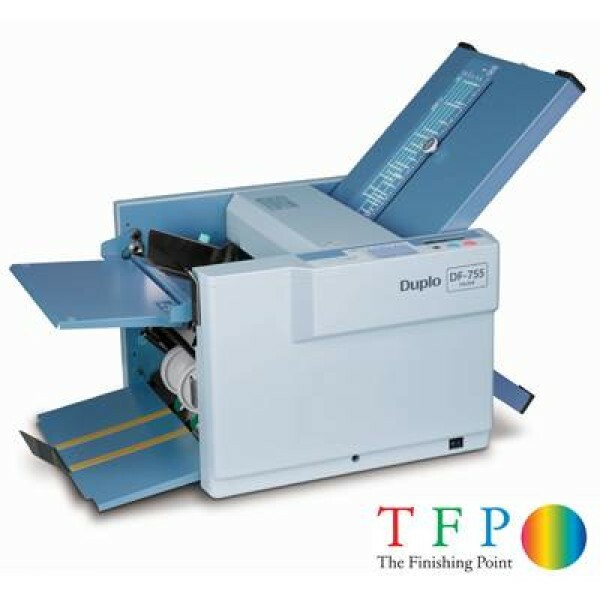 With years of experience in the print finishing business Duplo offer one of the widest ranges of equipment on the world market, specialising in booklet production, automated finishing solutions as well as a wide range of paper folding machines. 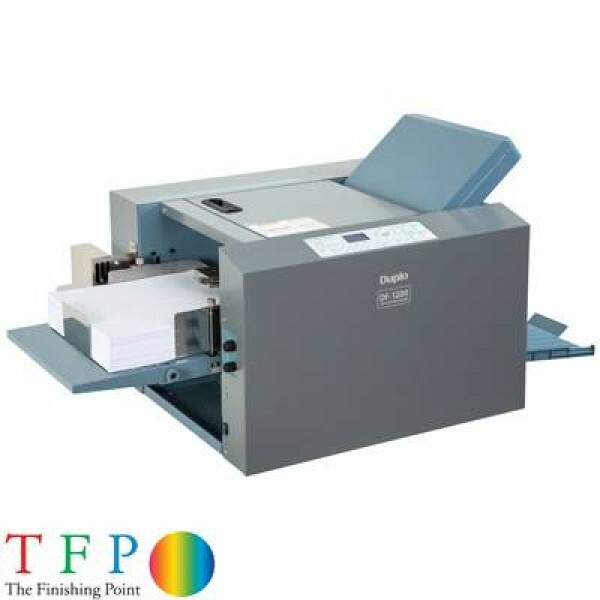 Duplo International provides sustainable, high precision automated print finishing technology that enables customers to turn paper into great communication and grow their businesses. This drives development of our quality-focused products, all backed by world class support and service. We are the EMEA sales and distribution arm of Duplo Corporation in Japan, which sells products to 170 countries around the world. Duplo USA covers sales and service for the Americas. Duplo International is responsible for 60 countries, and operates through more than 100 local distributors. 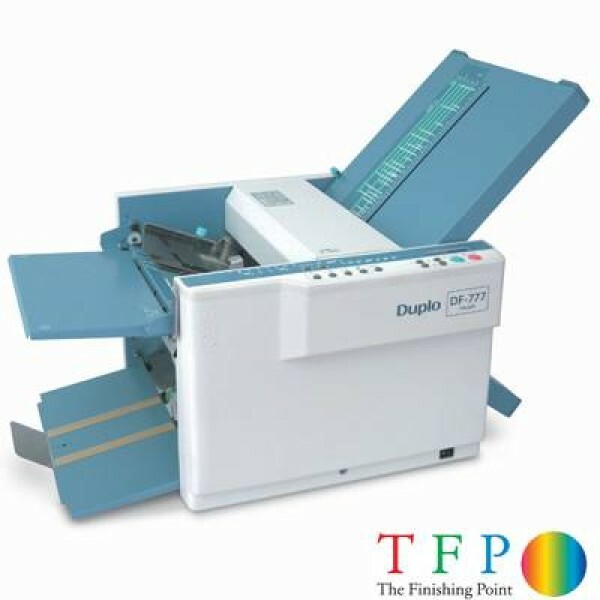 Duplo started making collating equipment in Japan 50 years ago, and our technology now encompasses a vast range of finishing processes, from saddle stitching, booklet making and perfect binding, to cutter-creasers. 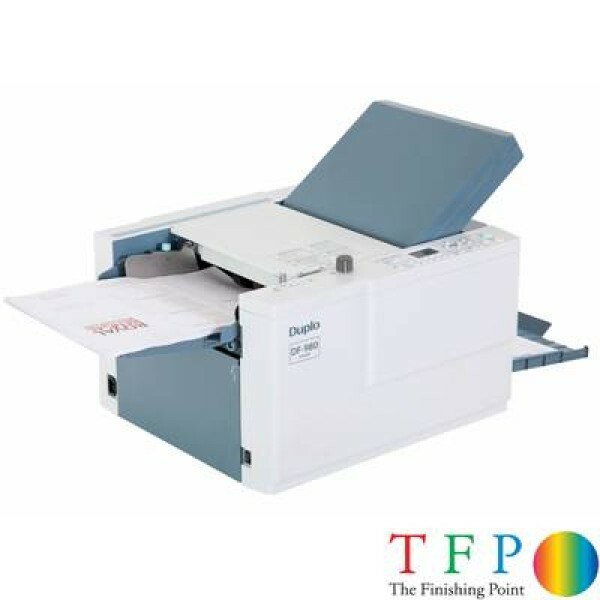 We also produce a range of digital duplicators for fast, economical printing. From simple-to-use systems used in offices, education and charity sectors, to large corporate in-plants and commercial printers, Duplo spans numerous markets, and we work closely with digital printing press suppliers to ensure a close technology fit. Customers can make a real difference with Duplo. Continuous customer engagement helps us shape new and existing product lines that increase profits for print businesses. Feedback from customers has led to innovations such as intelligent feeding bins on our booklet makers and the evolution of our DC range of cutter-creasers. Duplo's commitment to quality and environmental management throughout its manufacturing processes and plants has been recognised by the award of ISO 9001 and ISO 14001 certifications. Our dynamic, friendly and inspirational approach helps our customers adapt, grow their business and become more successful. Integrity and professionalism are at the heart of all we do. We are open, honest and friendly taking a partnership approach to our business lives. Everything we do is designed to inspire and fulfill customer requirements, alongside nurturing our own staff development. 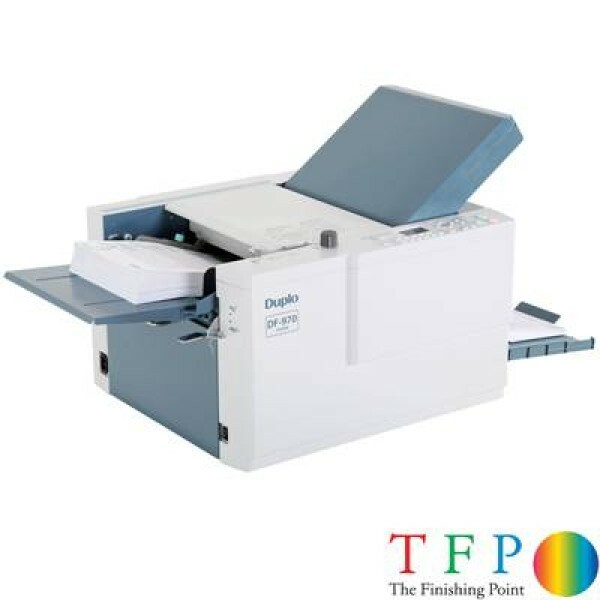 The Finishing Point Ltd are Duplo's Premier Partners offering their complete range of equipment through their DFOD Dealer Network teams. 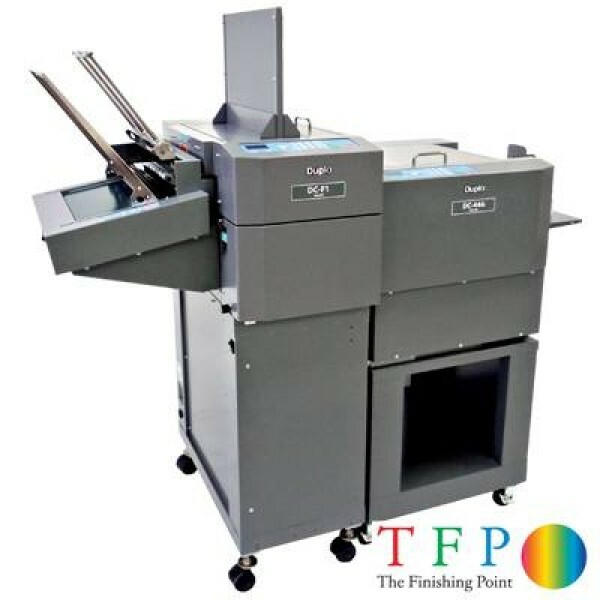 The Finishing Point and Duplo International have been sales partners for over 12 years, during that extensive period The Finishing Point Ltd has won Dealer of the Year numerous times and excel in the specialist fields of Booklet Making & Cutting, Creasing machinery, the DC range. Our engineering team regularly attend Duplo's manufacturing and technical training courses to ensure we are up to date with the latest technology and innovations. Our engineers are all competent on the DFOD Duplo range and each carry a full set of recommended Duplo spares to ensure we can complete any repair in one visit. Our showroom is testament to our partnership with most of the Duplo Range available for demonstrations. For some of the smaller Duplo International equipment we can come to you for a demonstration or trial, this is the perfect way to test the Duplo machinery in your own environment with your own live work.